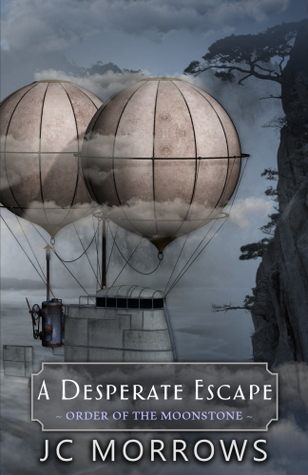 Today I am reviewing A Desperate Escape, the 3rd novel in the Order of the MoonStone series, by JC Morrows. A Secret . . . A Confession . . . A Decision . . . that will change the lives of an entire country. A Desperate Escape by JC Morrows… will Kayden make it out alive? Don’t miss this action-packed sequel! – Tweet this! It’s stupendous! It’s everything I’ve been waiting to read in this series… now the action comes alive! What can I say! Kayden continues to steal the show! But this time Dvarius gets in on the action, too. When Kayden tells him she was sent to kill him, what will he do? I wish I could tell you more… about what happens when the palace is attacked from the outside . . . and other operatives are found in the palace… and what happens to Dvarius – and his reluctant assassin . . . But I can’t – I truly can’t. You’ll have to read it for yourself – and the sooner, the better. The only other thing I can suggest is for you to read the entire series, if you haven’t already done so. This is a great series, comparable to The Selection series and The Lunar Chronicles! I read on MuggleNet that it may be the next fanfiction!!! 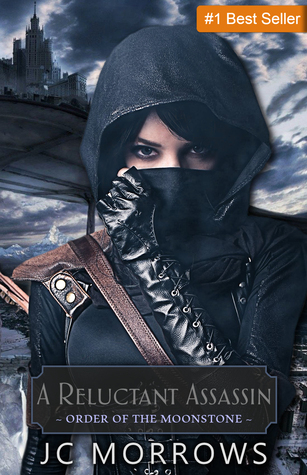 JC Morrows’ Reluctant Assassin series may be the newest FANFIC for 2016! Don’t miss it! – Tweet this! 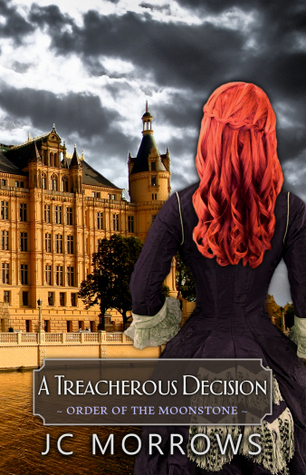 Today I am reviewing A Tragic Consequence, the 4th novel in the Order of the MoonStone series, by the awesome JC Morrows. This FREE digital sampler includes excerpts from the first four books in JC Morrows’ romantic, edge-of-your-seat suspense-filled, bestselling young adult series—as well as a teaser to the highly anticipated fifth book, A Broken Kingdom!